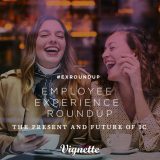 Our weekly hand-curated Employee Experience roundup features articles and resources, guidance, and inspiration for those who have a role and responsibility in shaping the employee experience. 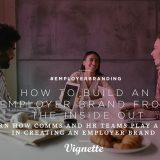 We include a variety of sources and topics ranging from internal communications, employer branding, content, employee communications & campaigns, HR trends, and workplace culture. 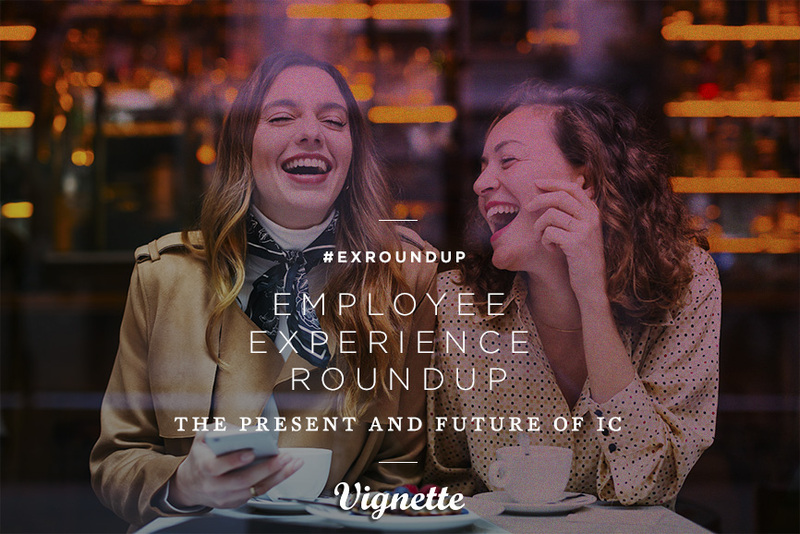 In this week’s EX Roundup we’re featuring a new report: The Present and Future of Internal Communication — can practitioners change the game? 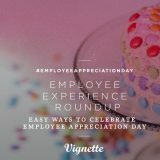 Published by Happeo, this is the first in a six-part series of research performed by one of Internal Communications’ most recognizable veterans, Mike Klein. 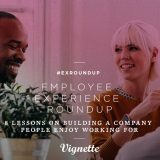 We’re thrilled that Vignette’s Founder and Chief Strategy Officer, Mike Lepis, was interviewed for this new report. 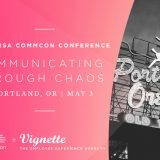 “It is not news that the world of internal communication is changing. But how is it changing? And can IC practitioners help drive that change instead of being driven into the ground by it? “Regardless of what business you’re in, an organization’s ability to adapt to change can be crucial for success. As the Fourth Industrial Revolution increases the pace of change in almost every industry, I believe that leaders may need a new approach to communication — one that emphasizes a personal connection with employees, customers and partners. “The customer experience is often at the forefront of a business’s strategy, and for good reason. Even if you believe the customer isn’t always right, they’re clearly essential to success. No customers, no business, right? “Digitisation is everywhere, whether you like it or not. It disrupts the way we live and the way we work (together) – sometimes even subconsciously.